This is a guest post written by Ms. M. Prizzon, fifth-grade teacher at Ridgewood Public School, Mississauga, Ontario. Chairs tilted back at extreme angles, pencils being chewed down to the stub, recurrent doodling in the back of books. Sound familiar? Children have a natural desire to move, to wiggle, and to frequently change body position. In a nutshell, they need to “reengage their brains.” Yet, with sensory systems firing on all cylinders, fidgeting children are often asked to sit still, pay attention, stop moving, and listen more, which can send children’s brains into a “back to sleep” mode. 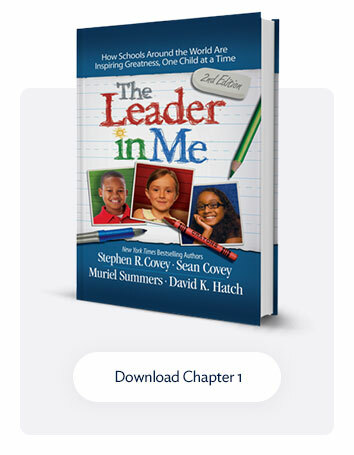 In order for children to learn, they need to be able to pay attention. But in order to get them to pay attention, we need to, unequivocally, let them move. These thoughts had been at the back of my mind for quite some time. I have tried personal-fitness trampolines in my classroom (too bulky), and added daily physical activity (DPA) (cuts into curriculum time). There had to be a better way. In September 2015, I read about a teacher in the United Kingdom trying out stability balls as an experiment to address the physical, learning, and behavioral needs of the class. The teacher documented the benefits of how the stability balls develop children’s core muscles. The balls are not stable, so the body responds by attempting to find an optimal balance point. Kinesthetic energy was directed in a positive way, and students had renewed attention and focus and were more motivated learners. 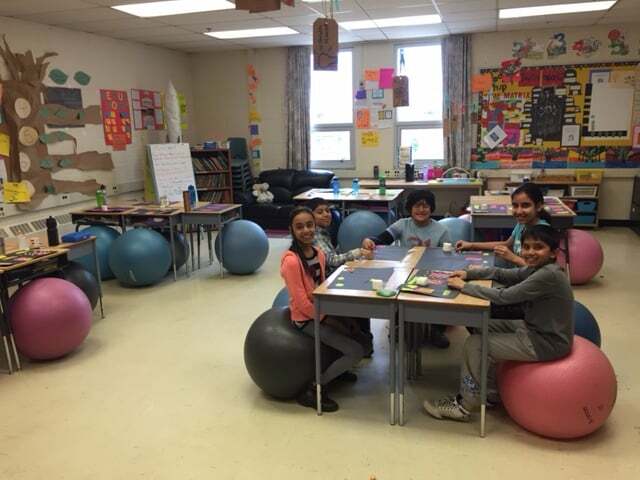 So I sought approval from my principal, Mrs. Singh, to use stability balls in our classroom. I knew she would wholeheartedly back any project that had the words “benefits kids” in the first sentence. Armed with a van full of balls, I decided to try it out. Through a generous parent donation of six more balls and some students’ contributions, we finally had our first mismatched, brightly colored, full set of balls for the class. 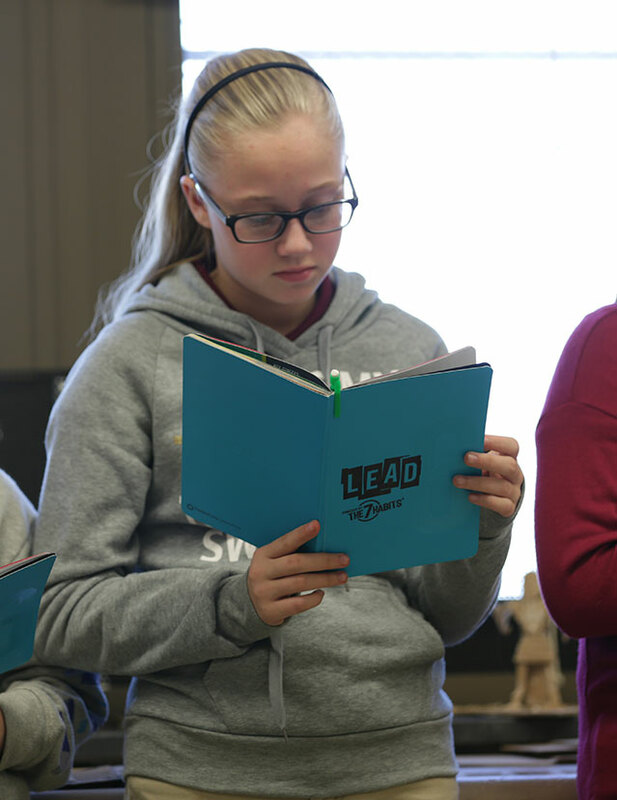 As a Lighthouse School, Ridgewood students are well versed in modeling the principles of effective leadership: being proactive, not reactive; taking initiative and employing self-direction; and being effective listeners and confident communicators. 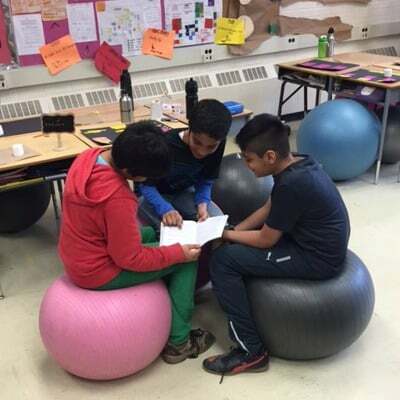 The stability balls provided my students with a rich opportunity to integrate these Leader in Me principles in their learning, while at the same time addressing their need to move. Students are always given the option to sit on comfy office chairs with back support if they want a break. Yet, they rarely choose this option. 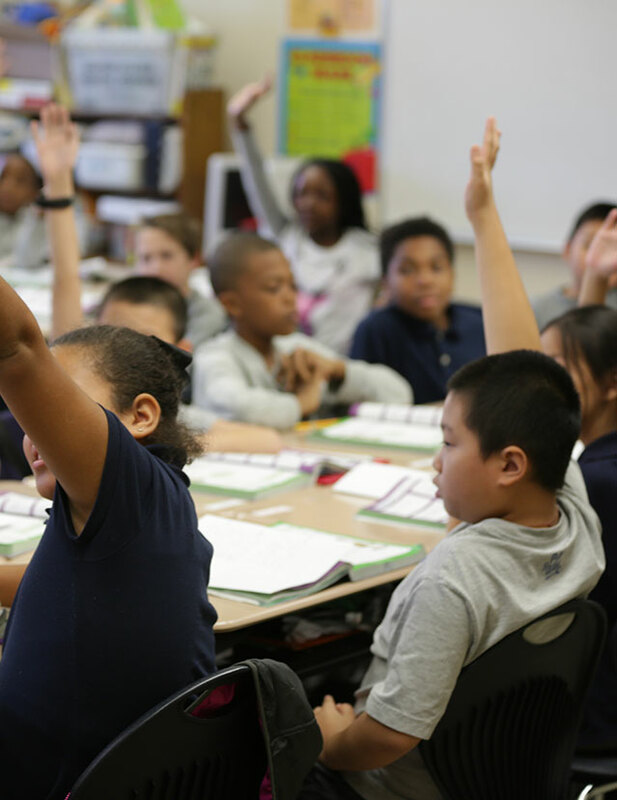 In our fifth-grade class, students hold weekly meetings in a family circle of yoga balls. In this circle, they Synergize together to invent and write new yoga-ball DPA games in the morning. 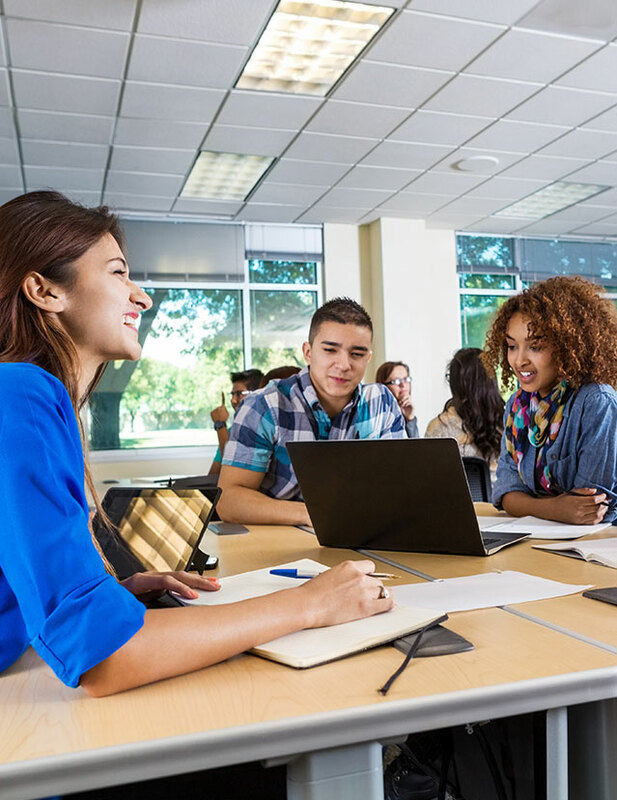 Curriculum is effortlessly integrated from predicting how many different ways we can measure a yoga ball in math, to exploring the principles of compression and live loads in science. Students effectively demonstrate self-regulation by devising their own rules and being accountable for their own behavior if they break the rules (e.g., feet to remain on the floor at all times; only sit on a ball that is right for your height; no throwing, kicking, or excessive high jumps). Student-generated yoga-ball policing was even commissioned to hand out any infraction tickets, which became an additional leadership role. Students bouncing furiously up and down all day does cause some visiting teachers to take a second breath, even with a mild case of vertigo. But if this perpetual range in motion equates to attentive listening, flurries of hands shooting up to share ideas, and renewed energy and focus, I’ll take the continual bouncing any day of the week. Besides, who doesn’t love the idea of jumping around on a yoga ball all day?